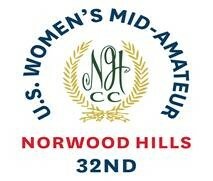 NORWOOD HILLS COUNTRY CLUB HOME OF 30th PGA CHAMPIONSHIP WON BY HOGAN & 32nd U.S. WOMEN'S MID-AMATEUR! 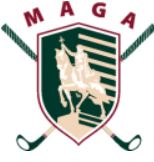 ​ Recognized by the MAGA, Gateway PGA and SLICJGA, the St Louis Junior Invitational welcomes the very best junior golfers from Missouri, Southern Illinois and across the USA to Norwood Hills Country Club in St. Louis, Missouri. Each year, following the Champions dinner and two days of intense competition, one player from both the young gentlemen's and young ladies' divisions will earn the prestigious championship title and will wear St Louis Junior Invitational's champions jacket. 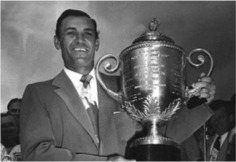 June 13-14, 2019 will mark the inaugural tournament and two player's names will be etched into junior golf history. The St Louis Junior Invitational at Norwood Hills Country Club is on track to be touted as the premier junior event in the Midwest region. This is in part due to stringent invitation guidelines ensuring the field consists of the area’s top 72 junior players, open to young gentlemen and young ladies ages 14-18 years old. Norwood Hills Country Club has been known as the destination club for the best amateur golfers in the gateway region for most of the past 80 years. 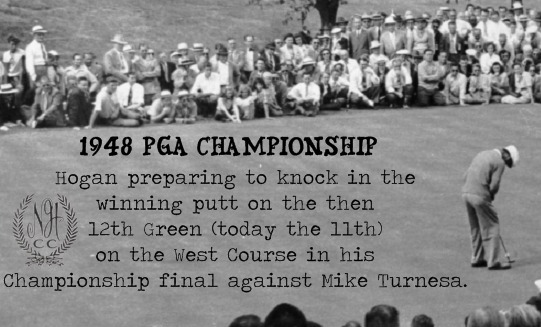 Originally penned as the North Hills Country Club, it slated 45 greens on property and some of the most challenging golf in the region. Norwood Hills has been home to tour pro golfers, the runner up in the U.S. Amateur, many Missouri State Champions, as well as local Gateway Champions. For the future, Norwood Hills hopes to boast that former St Louis Junior Invitational players are among those found playing on the PGA tour, the Ryder Cup, Walker Cup and maybe even the Masters. The Missouri Amateur Championships are among the most honored in the country, with the men's being the 6th oldest such competition. Begun in 1905, 9 have come from Norwood Hills accounting for 18 wins. And a member of Norwood Hills Country Club, either past or present, has won the championship in each decade since the club was founded.